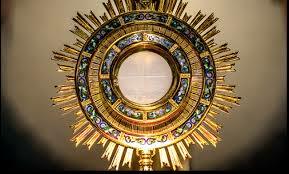 During Lent we will have a period of silent adoration at St Teilo’s an hour before the morning Mass on weekdays. 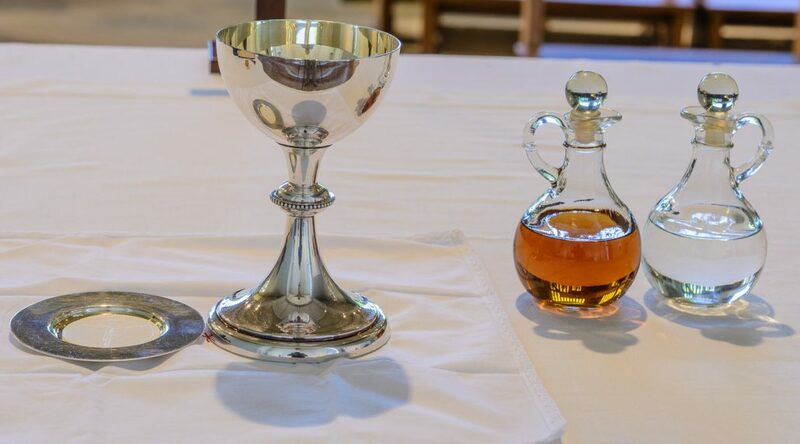 On Tuesday in Holy Week, due to Canon attending a Requiem Mass, Adoration begins at 8.30am and concludes at 9.25am. Canon will hear confessions during the period of adoration.